So, today is more about the 3-Day Refresh than anything. This time will be a bit different from last time I did it…but I’m deciding to have this make it better, not a challenge! I don’t have a way beyond some pictures and how I feel to determine results. No measuring tape (I’d buy one, but since once comes with almost every Beachbody program, I do have a few! ), full length mirror or scale. All are on a truck somewhere! I did take more of an upper body picture so I can see changes there. But I o have a pair of pants that were looser and now aren’t, so I can judge by that too! I’ll mostly be going with how I feel. I’ve been feeling pudgy if that makes sense. There have been little things I’ve noticed like the way my knees fit together when I’m standing. Or how I feel about my arms. Both signs that I haven’t been paying as much attention as I should to my nutrition. A few extra carbs here, a fried pickle there, a trip to the frozen yogurt place…none too bad, but put them all together and I’m not eating to my goals as I’d like to! What I have been doing is working out daily and getting in water. I’m almost done with Cize, dancing my way to exercise. It was perfect for this time, with not needing equipment and being so fun, I had no excuses to miss a workout. 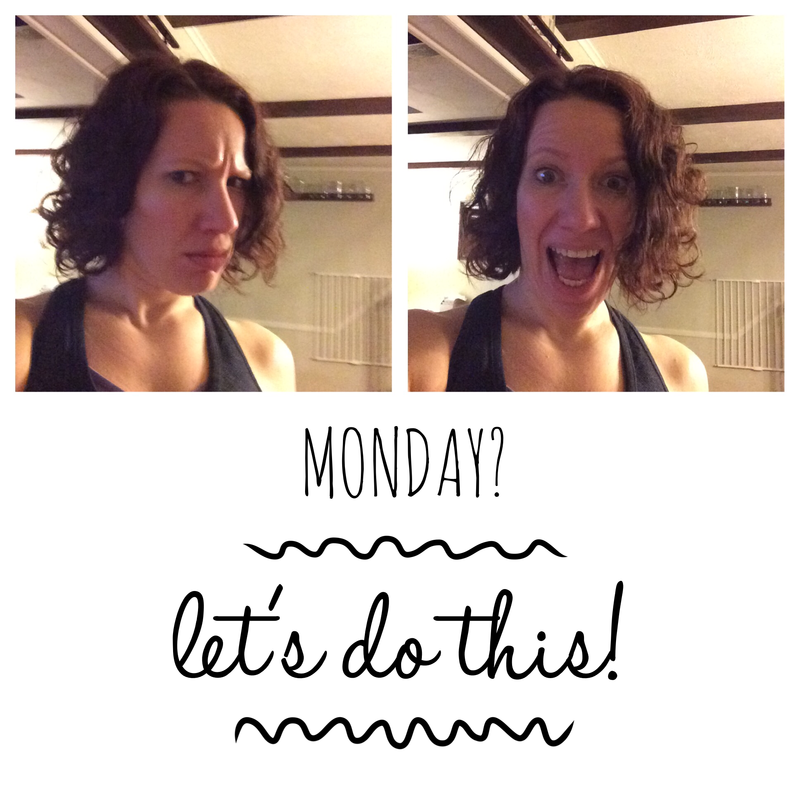 I switched one rest day (I skipped last Saturday, the day we arrived in NC, and did that workout on Sunday, my rest day), but other than that I stuck to the schedule. All I need for this workout is a laptop and some space! 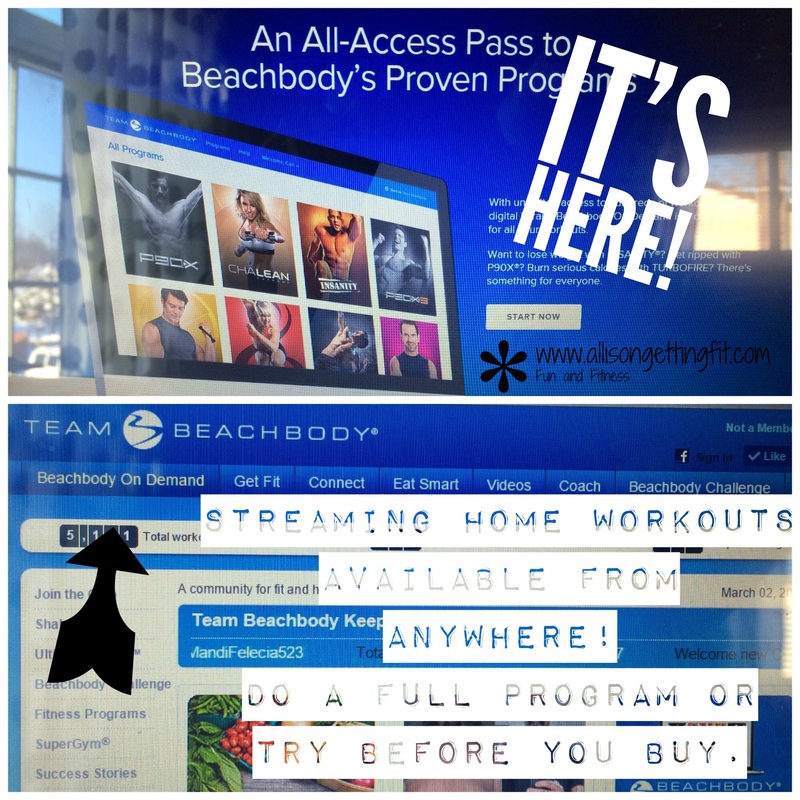 I haven’t even used the DVDs…I’ve done it all on the Beachbody on Demand site! So now it’s time to get back to normal. Eating out every day isn’t sustainable nutrition or money-wise! This weekend may be tough all around with us still in a bit of an unsettled pattern and me sticking to the plan, but with a little prep on my part, we can go out and I can bring my food. 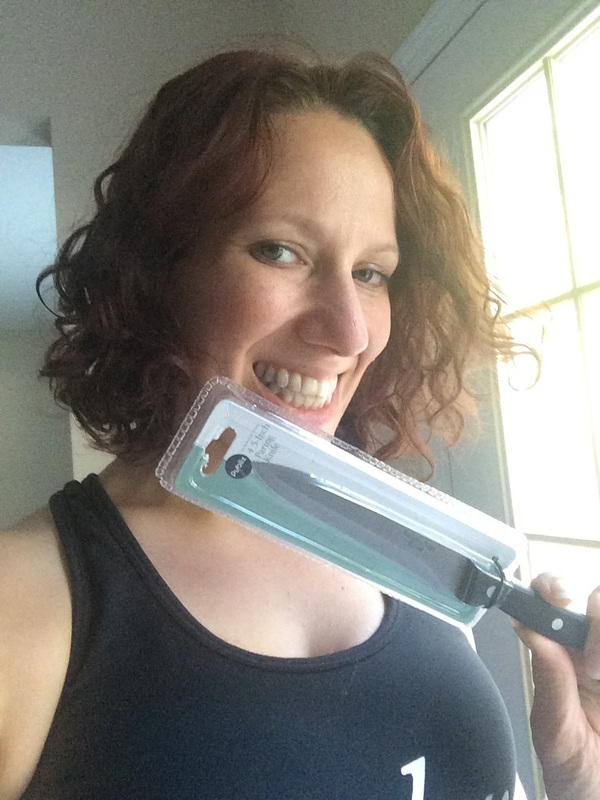 Also part of prep…buying a knife! We packed a few salad/mixing bowls, our blender and accessories, some water bottles (and a milk cup for the kiddo), a pot, a strainer, a cutting board (we had knives in between packing and moving…an old set we were tossing) and a baking sheet. I wish we’d kept one knife, but this one was cheap and will do the trick. In yesterday’s post, I mentioned ice cube trays as something else I found I really wanted. I think those are the two big things I’d do differently. So, how have I been staying more on track this week? * More salads, and at home. It’s easy to overdo it on add-ons and dressing when you’re eating out! Though salads can be a great ordering option too, be careful of items like wonton strips, cheese, croutons, dried fruits and nuts. Not that they’re bad, but they do add up! * More water! And tea. Both help keep you full and water will keep your body running and functioning well. * Stock what you can! When we were eating from a cooler, I had carrots and grapes in there. 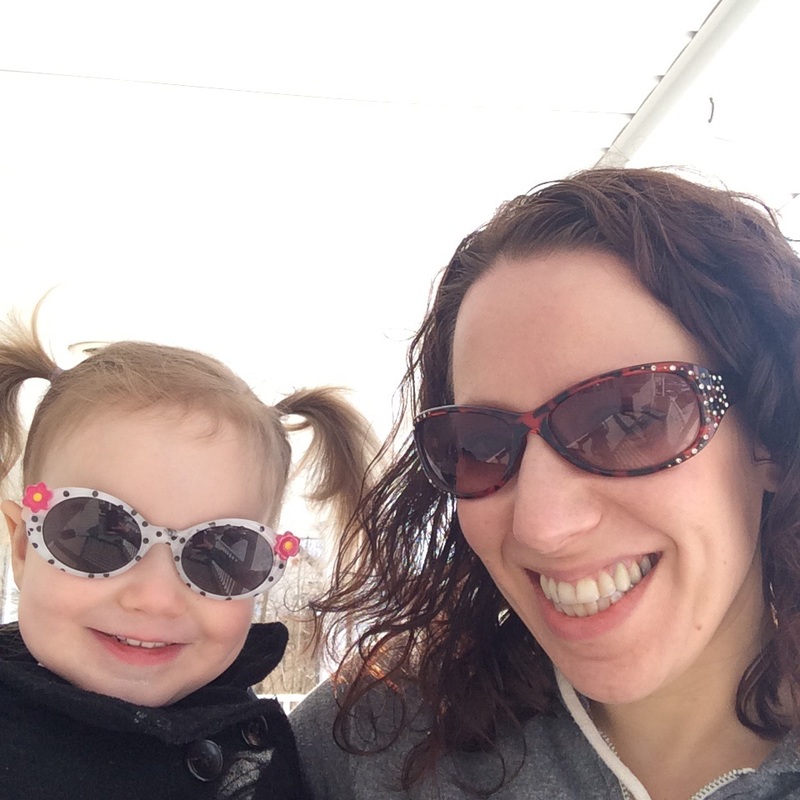 Not great for variety, but easy to keep…no squish factor from other stuff in the cooler too! * Get creative! I microwaved a sweet potato yesterday, piercing holes in it with my blender blade. Part 1 mentioned how I made ice. When we were out of paper bowls, I used a plastic cup. Don’t let the little inconveniences be setbacks…try to find another solution. * Try to save when you’ll have more carbs. 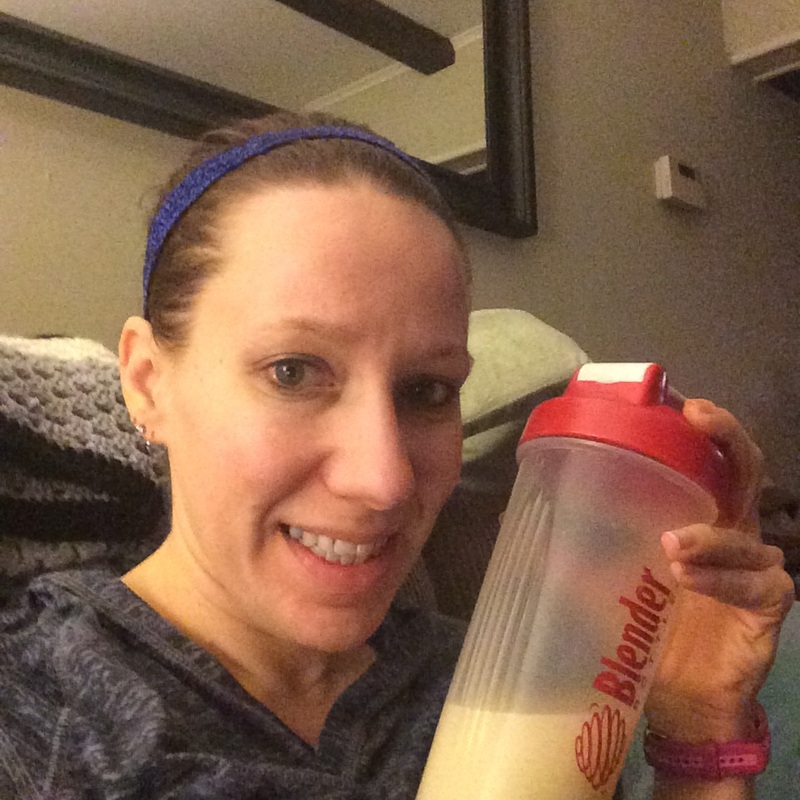 This was definitely made easier by a recent round of the 21 Day Fix Extreme, where I did a carb depletion plan. I used to think I needed the carbs at certain times, but that helped me to see it was in my head. I’ve been doing a serving in the morning and then saving them for dinner in case we go out somewhere carby (is that a thing?? Think sandwiches, etc) or we go for a treat. * Have a plan. I had my workout schedule so I knew what to do each day. I knew all along that I would start the Refresh today. 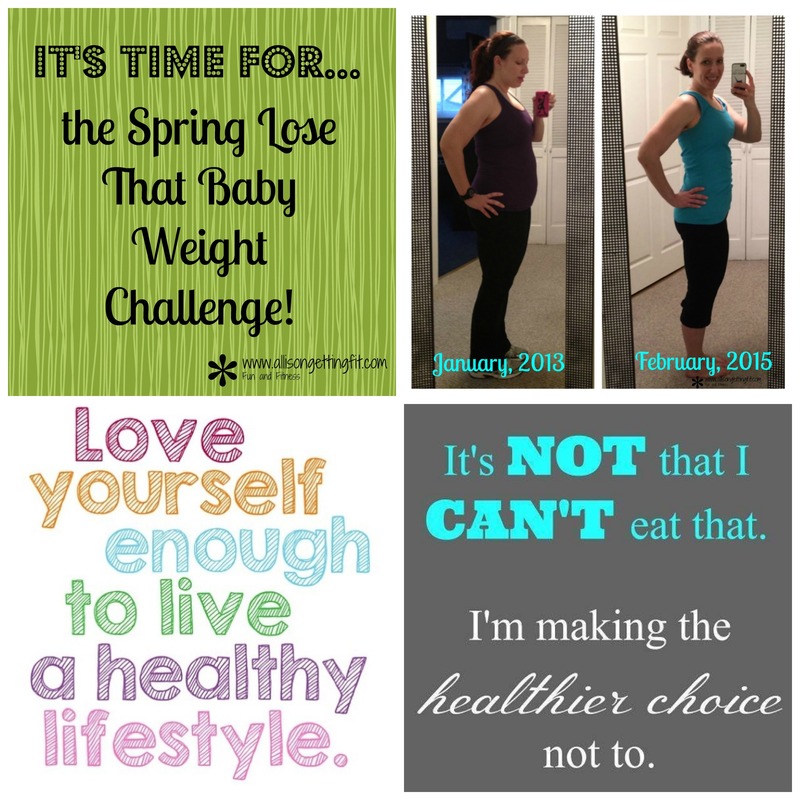 I knew I had stuck to 21 Day Fix nutrition for so long that I could do okay eyeballing it. * Find motivation in new places! I had the heat, and then bought a fitness journal at Target for a little extra push and organization. Where are you pulling some extra motivation from?? It’s that time before Halloween. Where stores are showing costumes and huge amounts of candy. Candy candy everywhere. I’m going to share a bit of something completely embarrassing about the old me. Until 2008, I took some massive exams for work, usually twice a year in May and November. I would be home studying if I wasn’t working (or working out, I did exercise for most of it) for months, chugging through the material, doing practice questions, memorizing lists, talking to myself…and of course eating for convenience! 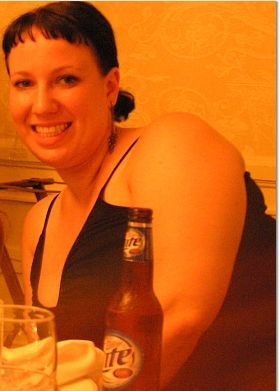 I changed my eating habits in 2004, but before that I ate very poorly. The worst was before November exams. Hello Halloween candy! I’d buy several bags, mix them together, and go through them while studying over a few days. Uh too few to be remotely a good idea. Then I would skip real meals because eating more would be crazy (crazier?). So I existed basically on candy and coffee. But I worked out, so I was good. You all know that wasn’t true! I’m sure I did also, but these are the things we tell ourselves so we don’t feel worse. And why was I gaining weight?? I was eating healthy, other than the massive amounts of candy. Yikes! I may have been delusional, but again, the things we tell ourselves. Seeing all the candy brings me back to this, but luckily (especially for my trick-or-treaters!) not in an “I’m going to spiral out and eat all this candy” way. Just in a “how did I get to that” way. Now, this seems like another person. Thank goodness! There is still usually an increase to my candy consumption around Halloween. I wouldn’t say even a bag over the course of the holiday would be consumed now where it used to be a day. Maybe you indulge more than you’d like too! So I’m kicking off a 3 day cleanse group now, as a way to get a fresh mindset before the candy hits your home shelves (hint…buy candy as late as possible, or buy non-food to give out!). If you want to quickly jumpstart some weight loss or just lose some cravings and grab some extra motivation, this is a great tool to do it. 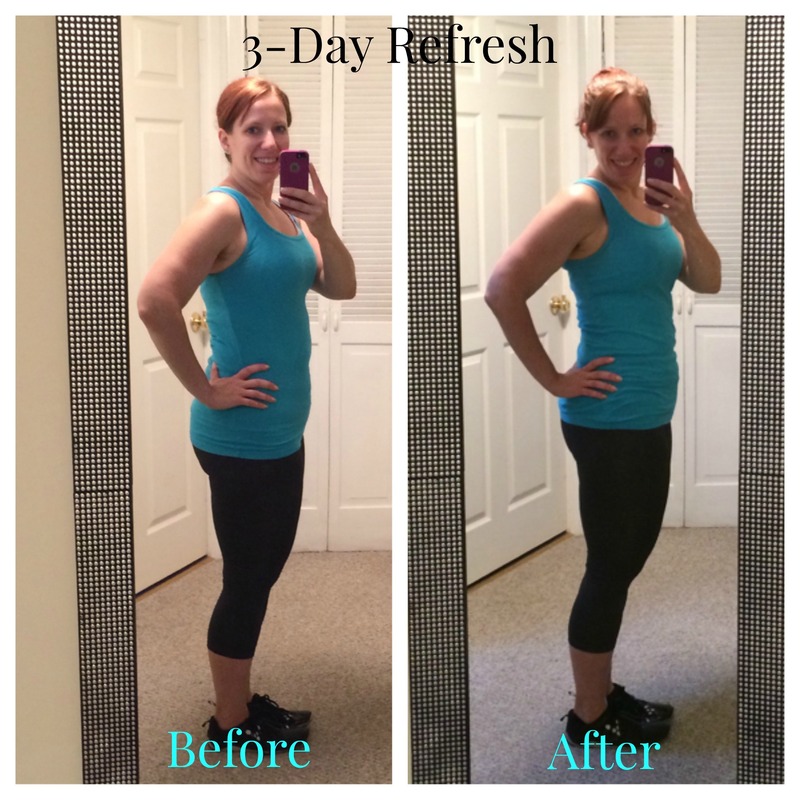 Contact me for info or check out the 3-Day Refresh site. We are starting between the 20th and the 26th (it’s hard to get people to decide on 3 days all together, but the group will go until everyone finishes!) so it’s coming right up! What candy do you have a tough time resisting? 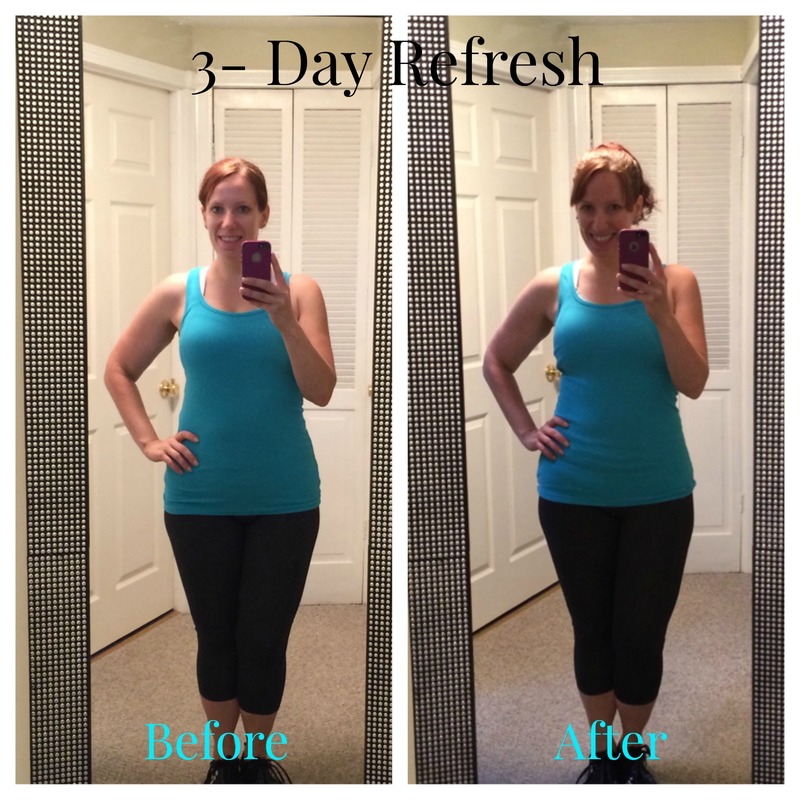 So many people have asked me great questions about the 3-Day Refresh! I wont answer all of them publicly, but this one has been asked often enough to warrant a video…Did I gain the weight back? 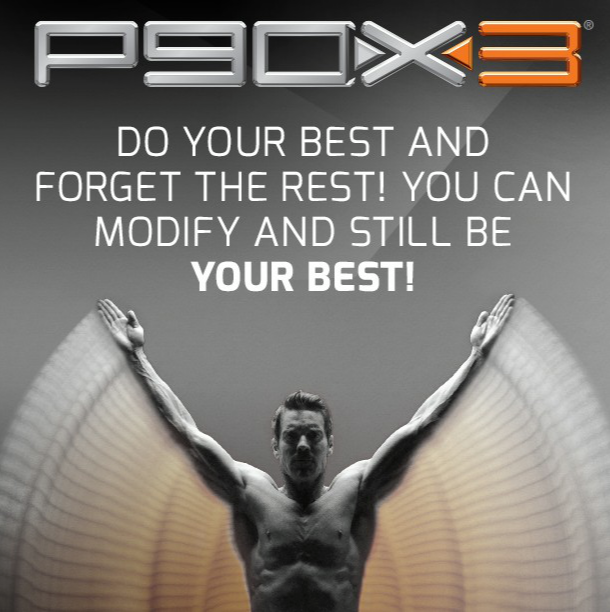 I’ve been continuing along on the 21 Day Fix nutrition plan and am almost done with P90X3, chugging right along to my more long term goals. That’s not to say there haven’t been a few indulgences, but I’ve been able to keep them small and far between. The Refresh really got me out of a mindset that I needed/deserved the treats. I need and deserve to fuel my body! What a concept! How are you doing? It’s Sunday night, time to get set for the week! 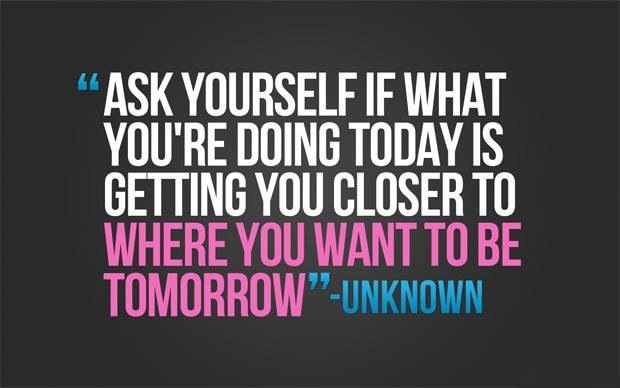 I’ll share a quick note for you…did you get yourself closer today? 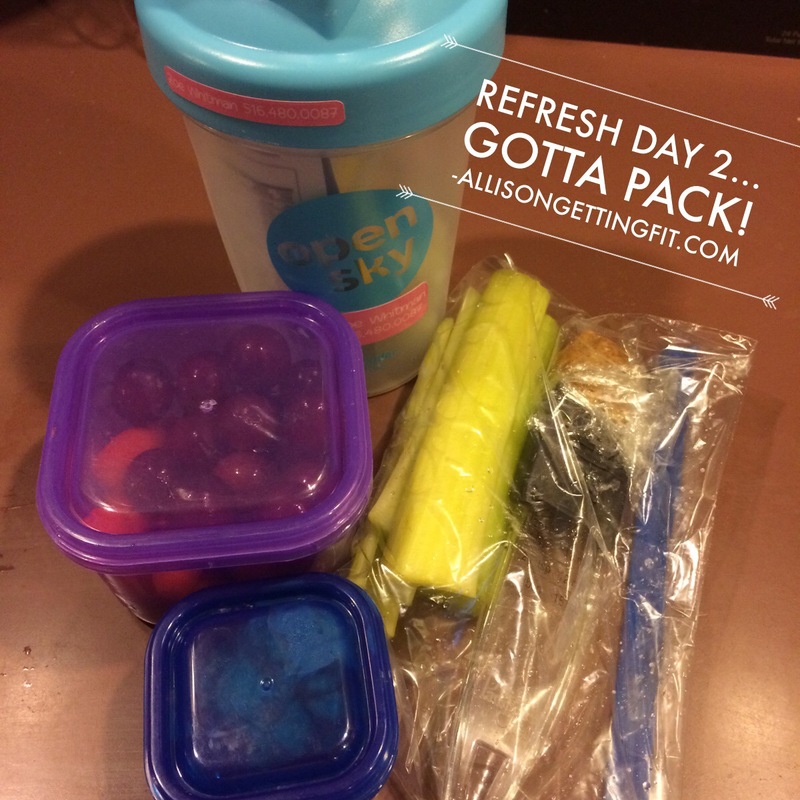 I’m sufficiently refreshed and back to the 21 Day Fix! 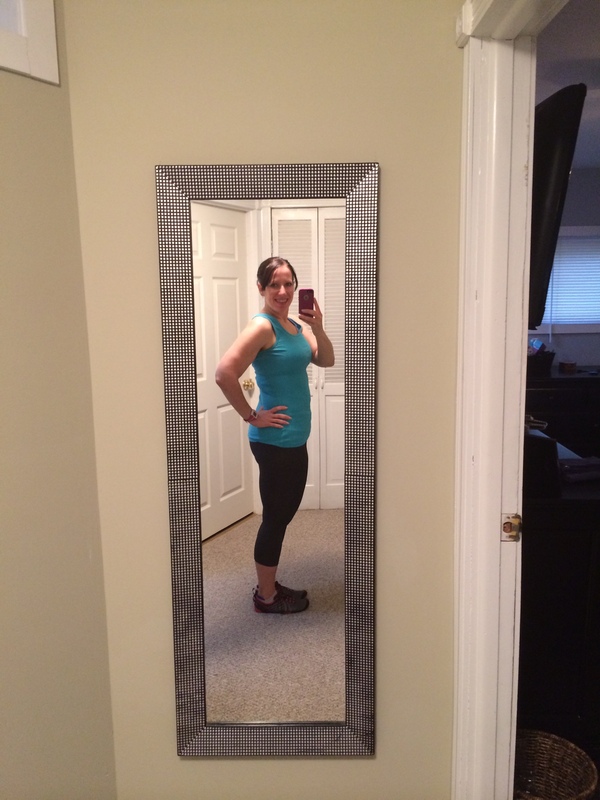 Here are my before and afters…just 3 days! Questions or comments? Leave ’em! How am I feeling after day 2 of the 3 Day Refresh? You’ll have to watch and find out…I’m going to sleep! First, here’s what I packed for work today. I ate the same things as yesterday, so it isn’t too exciting! 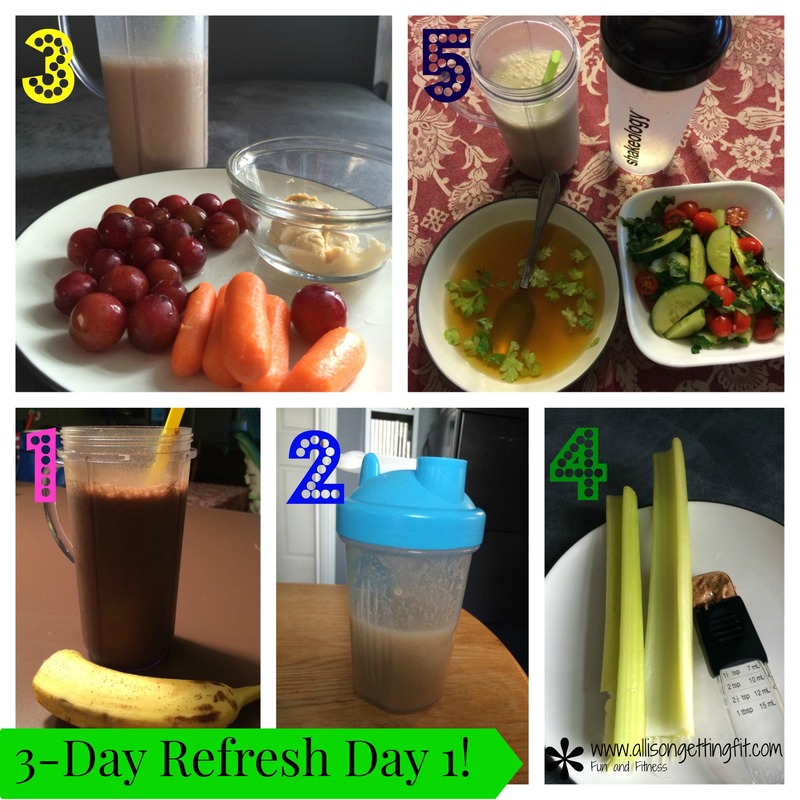 If you’ve done a 3 day cleanse, what was the hardest day for you? Not pictured is teas and waters through the day. I’m feeling good and ready for tomorrow!